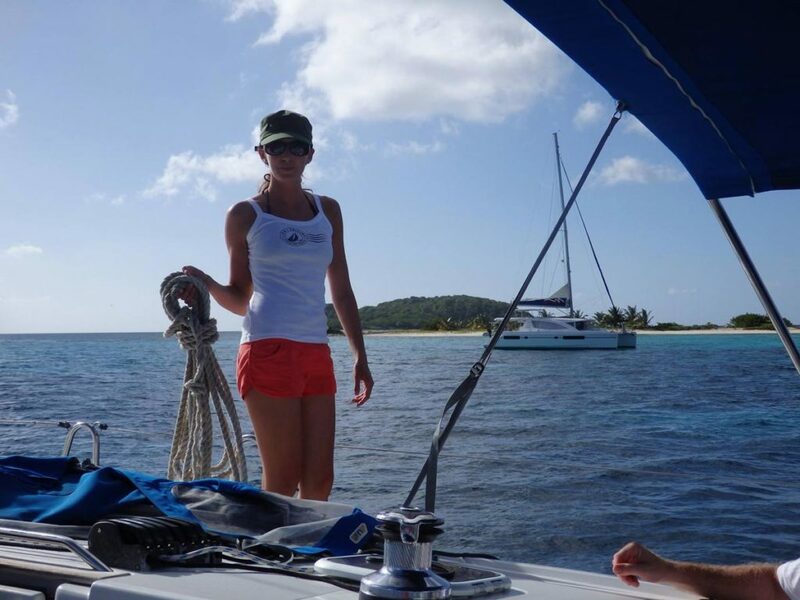 Live the dream for a day on the Caribbean Sea with LTD Sailing! A stress-free, care-free experience with no tests and no studying. Discover the fun of sailing and enjoy the views of Grenada from the water with our professional sailing instructors. Take a lunch break at the world’s first underwater sculpture park and enjoy a snorkel. Take the wheel or just enjoy the sail. Want more? We offer a two-day shore-based American Sailing Association Basic Keelboat sailing course (ASA 101). This covers the basics of sailing including terminology, points of sail, and basic boat handling. Tack and jibe along the sheltered shores of St. George’s anchorage. Certification: ASA 101. 7- or 10-day courses available. Check our Availability Calendar for course openings! Class size is limited, so please call or e-mail today for availability! Call us at (206) 792-9787 or Contact Us Here! *All Cruise and Learn courses require a minimum of two students for confirmation.